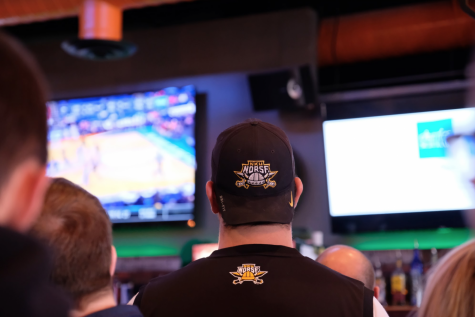 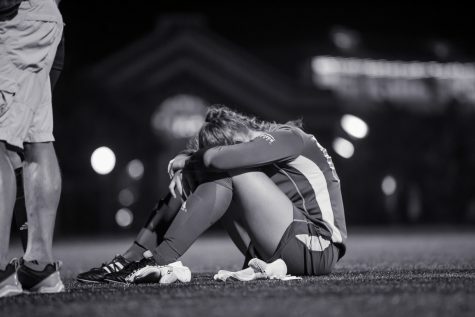 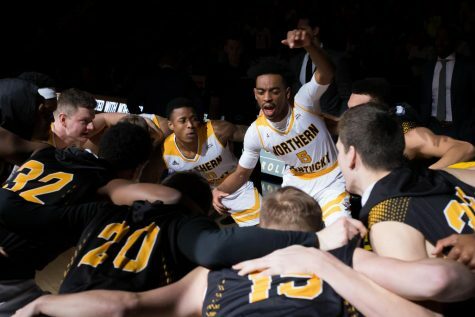 As Norse fans across Highland Heights held each other and hoisted drinks in the air, you wouldn’t have known they were toasting a defeat. 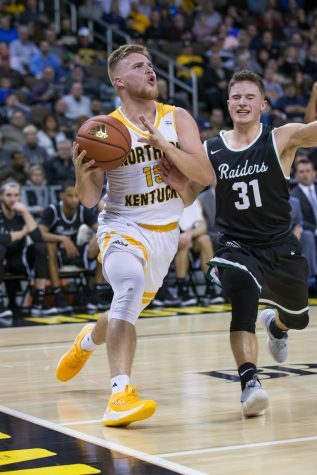 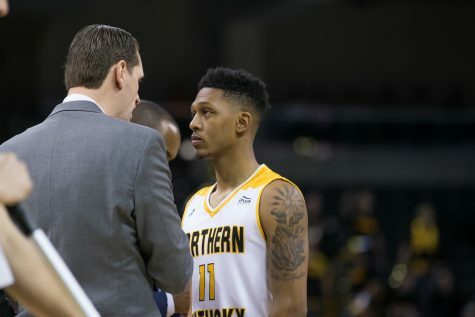 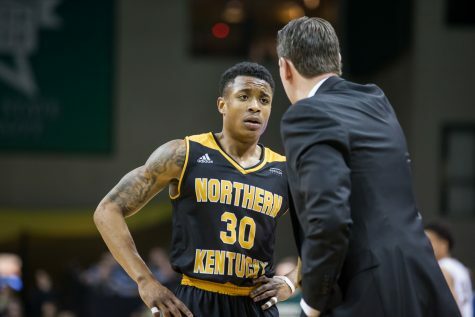 Former NKU men's basketball star and Horizon League Tournament MVP 2017 Lavone Holland II has signed his first professional contract to play overseas with the Den Helder Suns in the Netherlands. 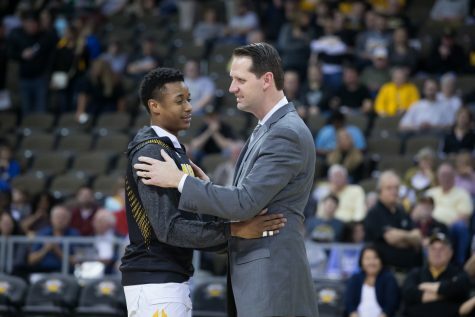 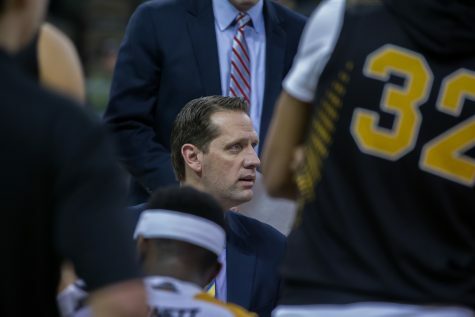 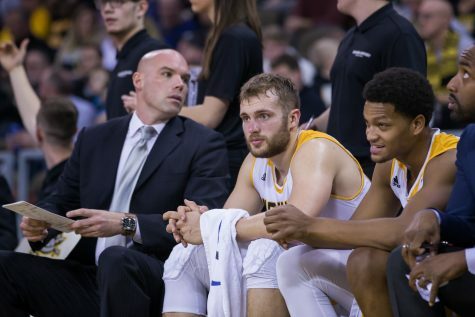 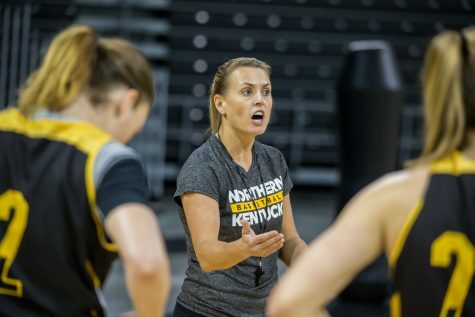 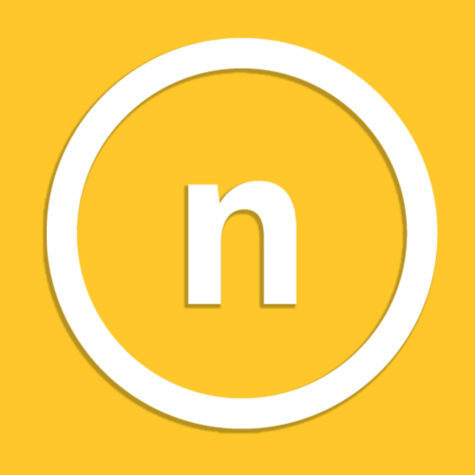 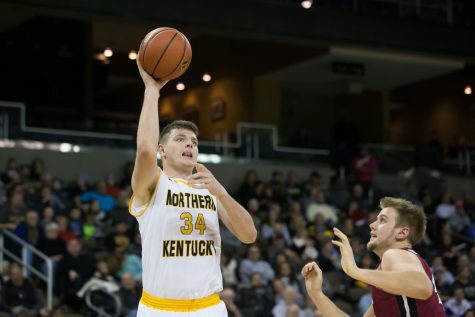 With Williams transfer, where do the Norse go from here?